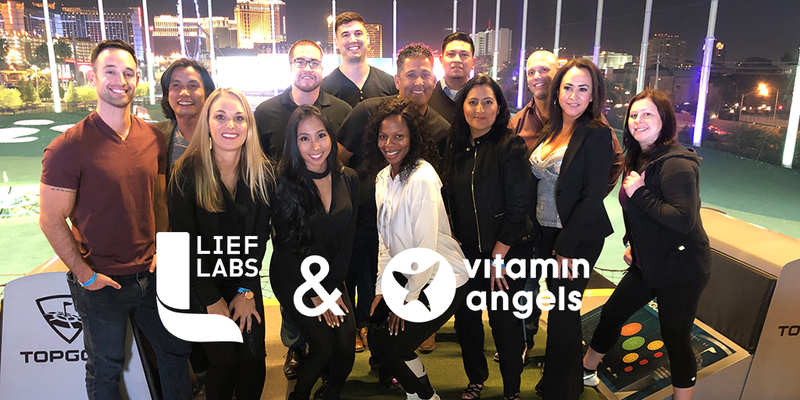 Lief Labs is a proud sponsor of Vitamin Angels. 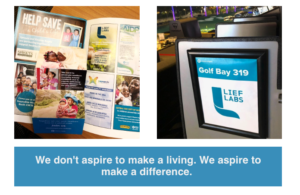 We were delighted to be a part of their event this year at Top Golf in Las Vegas. Our team had a blast hitting some golf balls with a great view and an even greater cause.